March | 2012 | Syed Jahanzaib Personal Blog to Share Knowledge ! 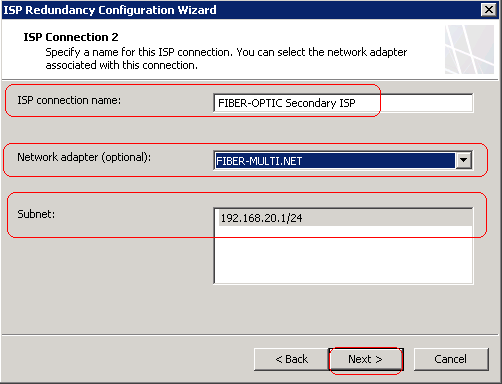 If you have Mikrotik Server with DSL connection with dynamic ip , which changes on every reboot / reset, and you want to access mikrotik from the Internet then you can use changeip.com (DynamicDNS) service, using this service, you don’t have to query the DSL IP every time, all you have to remember the domain name that you register on the site, and rest of things will be handled by the DDNS script configured on the Mikrotik. 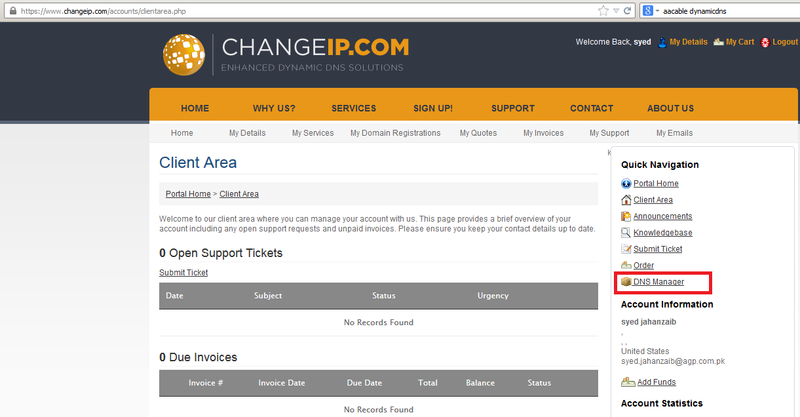 Now Open http://www.changeip.com in your browser and register new account. Now it will send you an confirmation email, Open your mail box, and click on the link it have send you to activate your account. 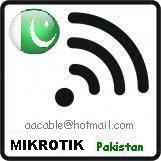 Now you have to add your own desired name and its domain. You can select various domains from the drop down list. 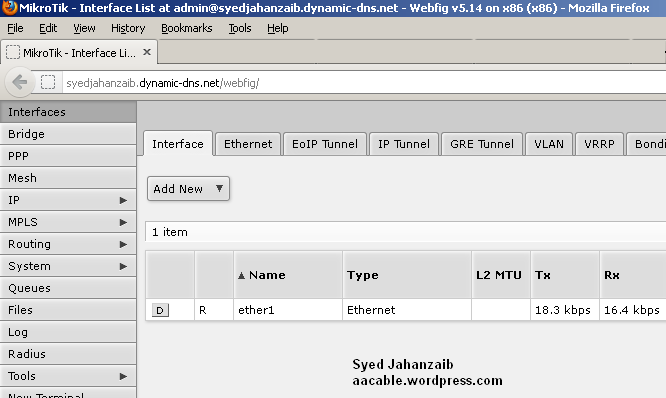 Now its time to configure the DynamicDNS script on the Mikrotik. Goto Scripts / and new script. 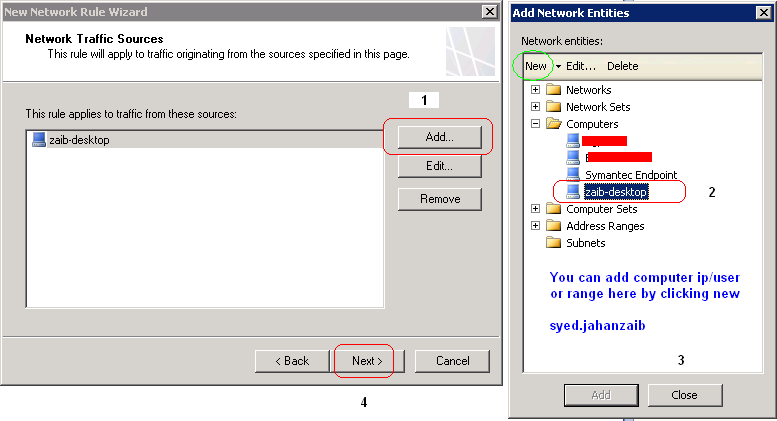 # Set your specific ChangeIP.com preferences here. 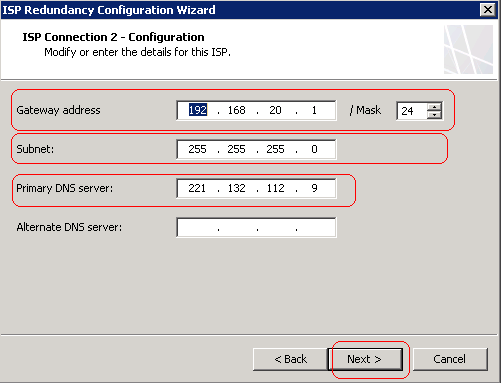 :global ddnshost "YOUR-FREE-DDNS SITE NAME"
# Change ddnsport to 8245 to bypass proxy. # Do not edit anything below this line. You have been warned. # Abusive updates to the system will cause firewall blocks. # do not let this script run more than once per 3-5 minutes. 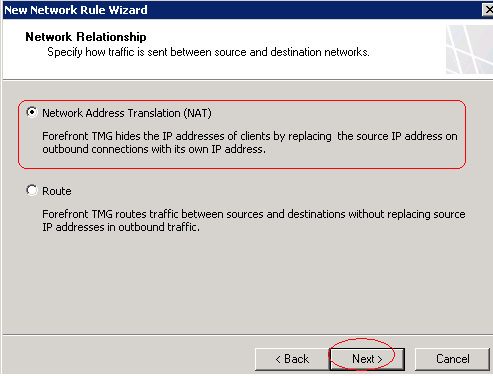 :log info "DDNS: Cannot determine checkpoint, set now." 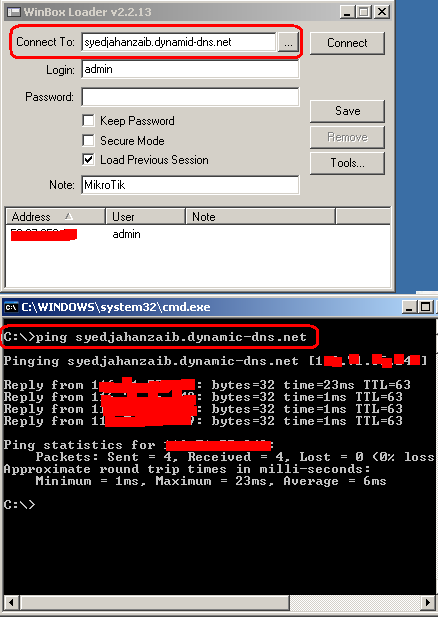 :log info "DDNS: Performing remote IP detection." :log info "DDNS: Please be considerate and wait a few seconds longer." # Parse the IP address received from fetch script. 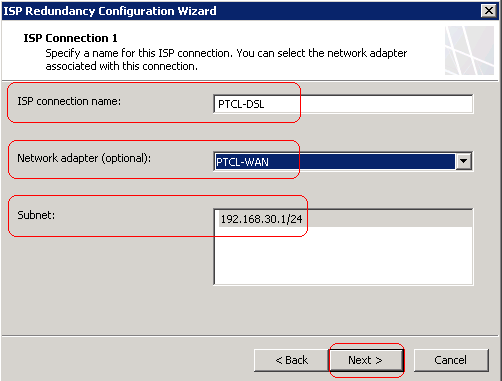 # Is it a valid IP and is it different than the last one? 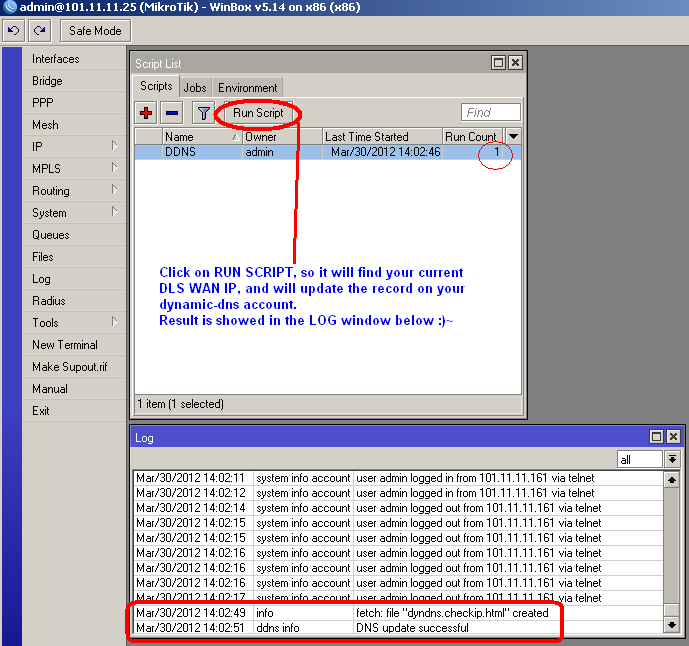 :log info "DDNS: Sending UPDATE with $ddnsip"
:log info "DDNS: No update required." 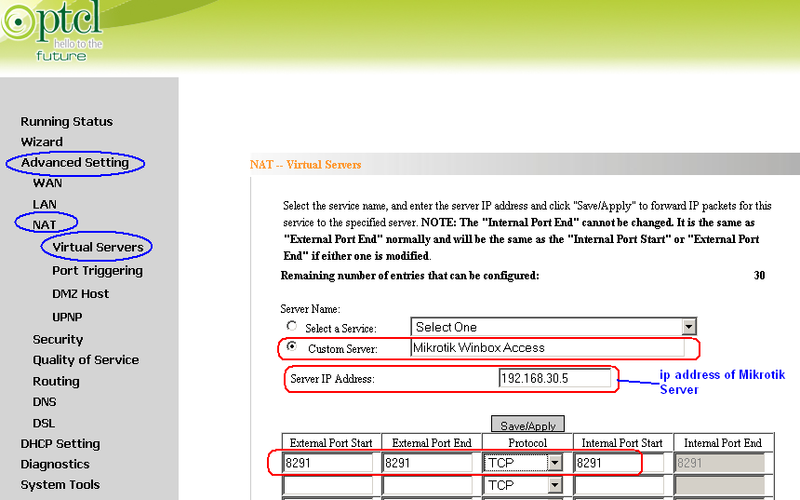 Goto SYSTEMS > SCRIPTS , and double click on the DDNS to view its contents, Just verify it everything is in place. 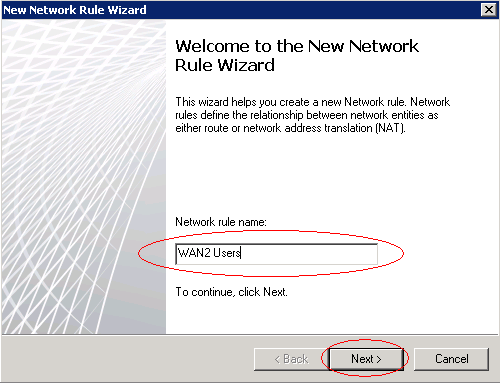 Okay, as the script is in place, its time to Execute the script so it can update the current WAN IP to your DynamicDNS account. 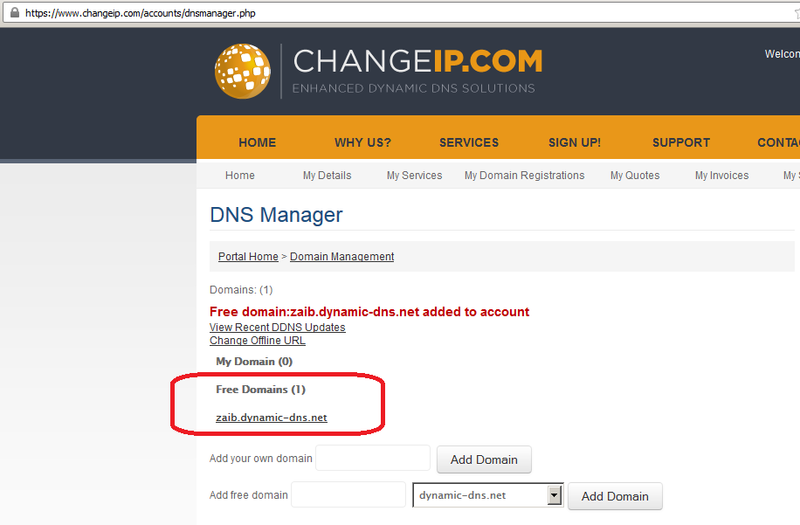 As you can see that the script have updated the record to dynamicDNS account, its time to verify it. Also add this in scheduler so it can run after every 5 minutes, you can adjust it as per your requirement. Now it will show you the updated Record. Everything is now ready and in place. 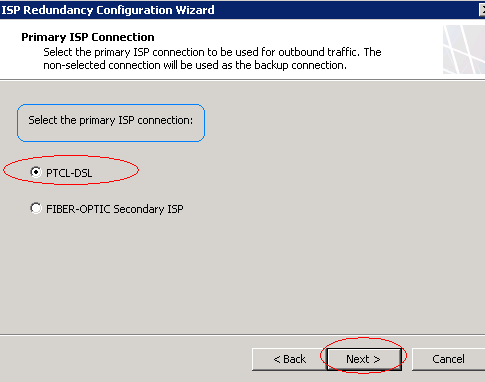 If you have DSL Modem configured in BRIDGE mode, and you are dialing via Mikrotik PPPoE Client Dialer, then use the following Script. 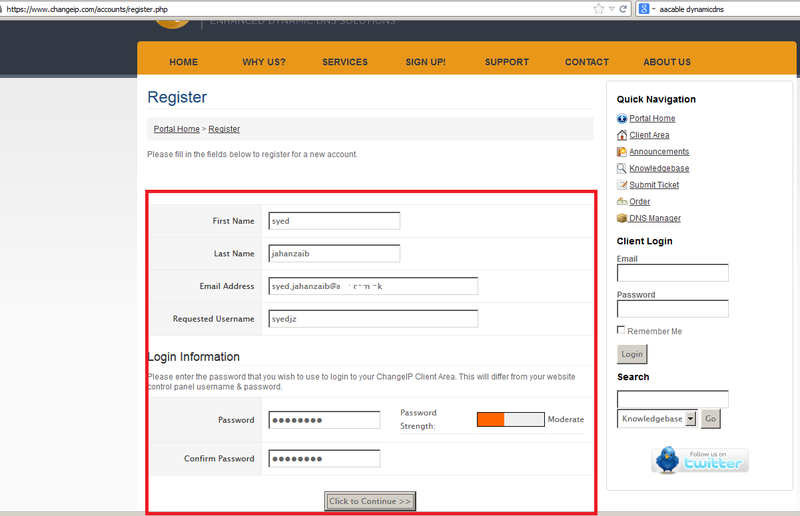 Make sure you change the user id + password + host name to match the same you have entered at the time of registration. 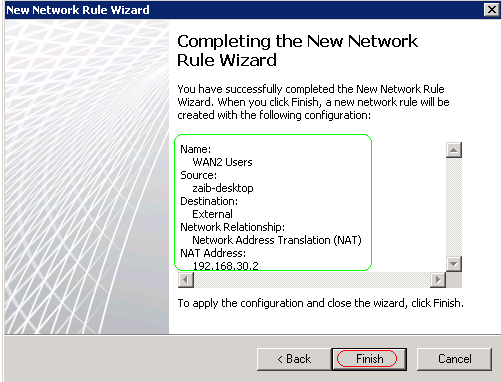 :log info "DDNS: No changes necessary." 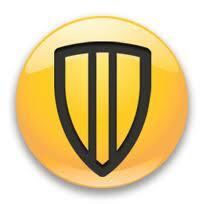 We have Symantec Endpoint Protection Manager Ver 11.0 Server [S.E.P.M]to protect our clients and servers from Virus / Spywares / and Network Threats. It is really cool product and it have helped us to breath smoother in many aspects and it is very good in centralized management/deployment. 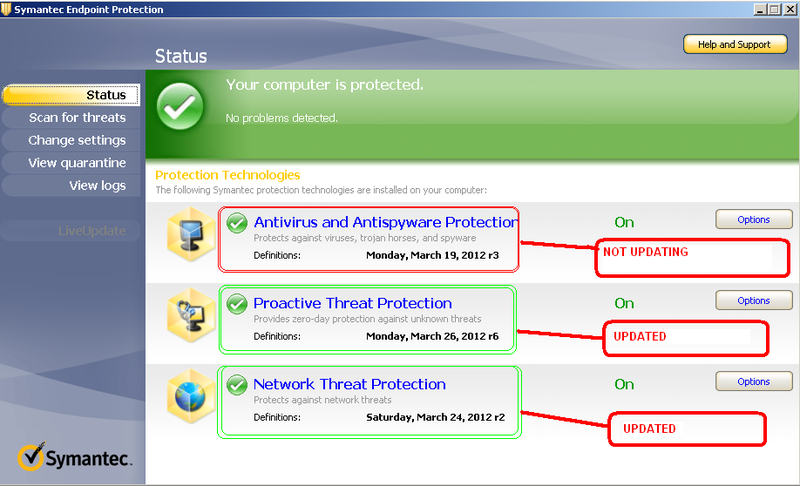 It was working fine since long, but I noticed that SEPM stopped updating Antivirus And Antispyware Protection virus definitions and they were almost 1 week + old, rest of definitions including Proactive Threat Protection and Network Threat Protection were up to date. So there was something wrong with the virus definition update engine. I tried to manually launch Live Update on SEPM various times, but no use, Every time update all other definitions excluding Antivirus updates. It looked like that only Virus Definition engine was Jammed and for some reasons it was not downloading/accepting new definition. I followed the below procedure to solve this issue. Save the latest definition file (in .jdb extension) on your Desktop. 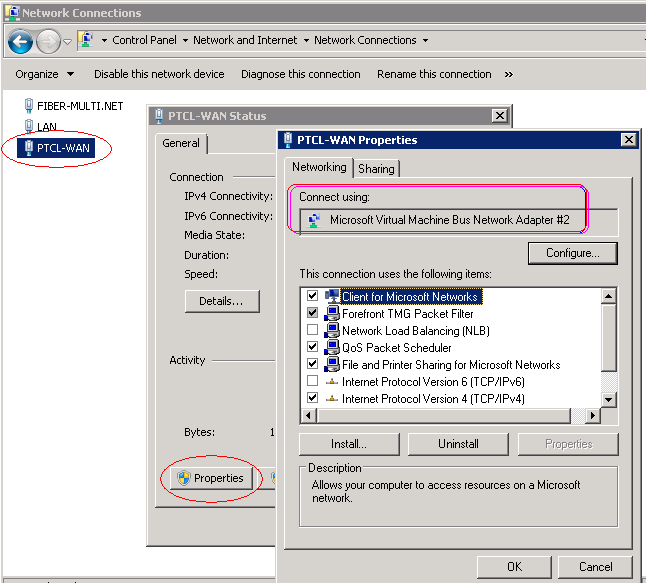 Copy this definition file in the Default location of SEPM , (Where your SEPM is installed on the server. After few minutes , it will automatically push the definition to SEPM console and it will be distributed to clients in few minutes, All of my clients (100+) took about 20 minutes to update. Afterwards it worked fine. Squid: Your cache is running out of filedescriptors Solution ! It means Squid proxy server is running out of file descriptors and cannot handle the extra requests sent by your client computers. therefore you need to increase descriptors value. Result As showed in the image below . . .
and this time you will notice that file descriptors have increased. 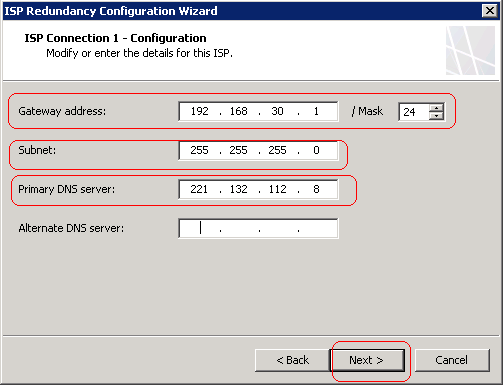 Here is how to enable SNMP Agent on Domino. 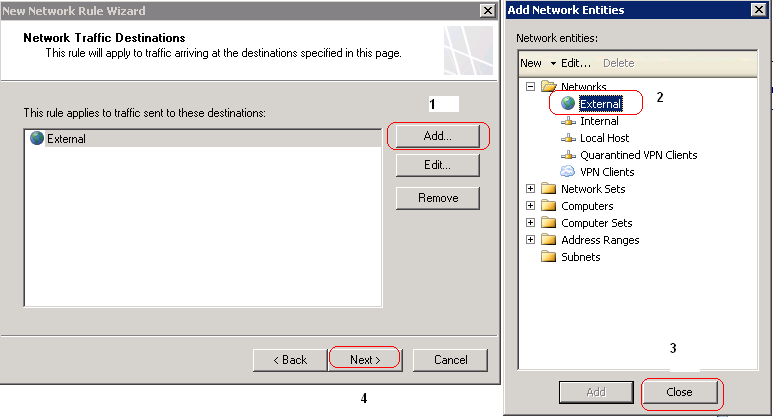 But first make sure you have installed SNMP service in Domino Server Windows and enable it properly by setting its community name and security setting to allow specific or All host to inquire snmp. Run the following commands in the Domino program directory. 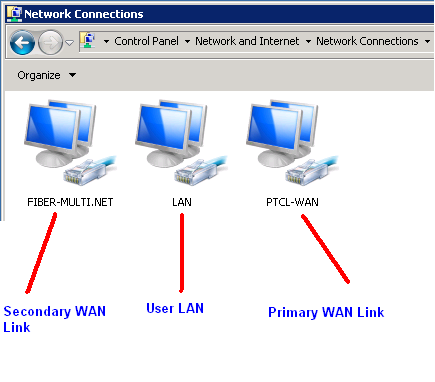 The Lotus Domino SNMP Agent service was started successfully. 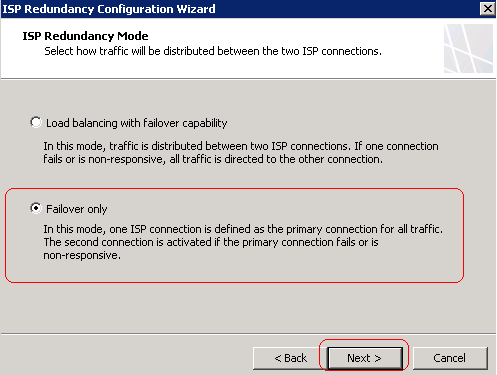 From your MRTG Server (either Windows or Preferably Linux) You can inquire SNMP for Domino instances. To query MIB/OID‘s, use the following. 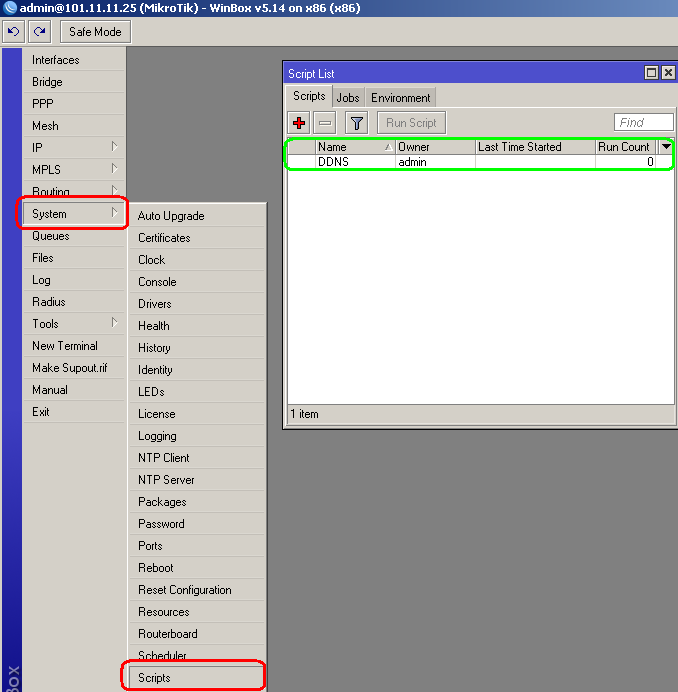 Once the SNMP query is working fine, then you can use the following CFG for various graphing of Lotus. 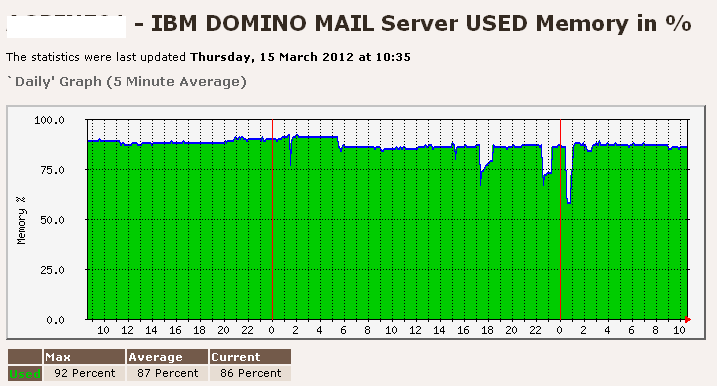 For Total Mail Routed in 5 mnts avg requires following bash script, i made it to get some customized result. echo $TIME_MATH Seconds difference found. 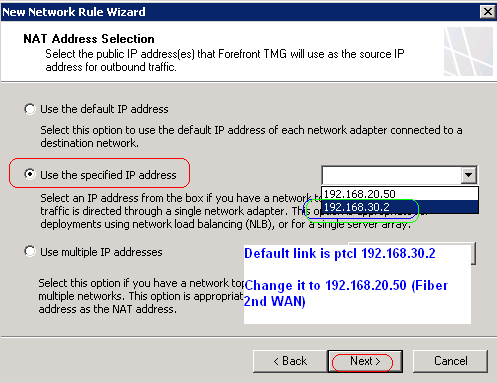 echo "difference is abbove $MINUTE_THRESHOLD Minutes OR $SECONDS_THRESHOLD seconds value, resetting now "
– If you receive “Error “Lotus Domino SNMP Agent is not available” in domino console, make sure that SNMP and LNSNMP service is running. 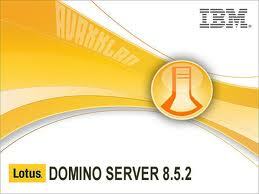 – Also check if the Domino is running as Service or Application. 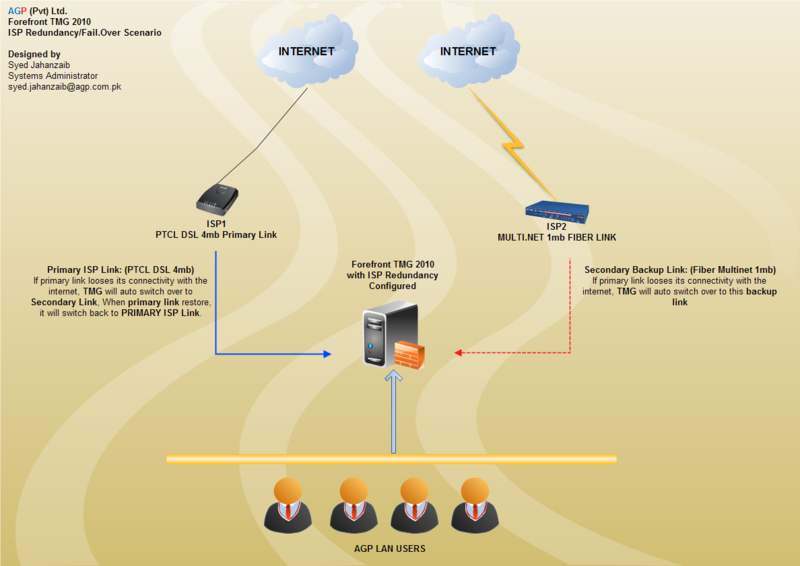 Domino should run as SERVICE for quryset task to interact with LNSNMP agent. 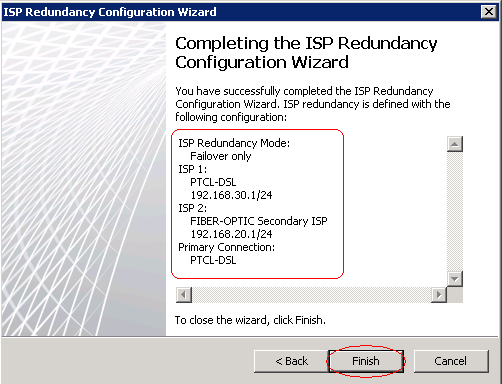 After domino reboot, SNMP counters do not work, you have to manually execute “Load quryset” via Domino console. To automate it, edit notes.ini (on server) and add the word “quryset” in ServerTasks line.